Come to the Smoky Mountain Model A Club monthly meeting. 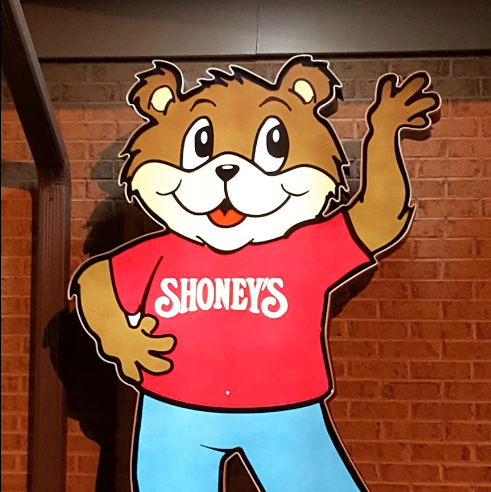 The January meeting will be at Shoney’s and starts at 6:30. Come early to eat and visit with other Model A Enthusiasts!